To Coachella and Lollapalooza, well done. 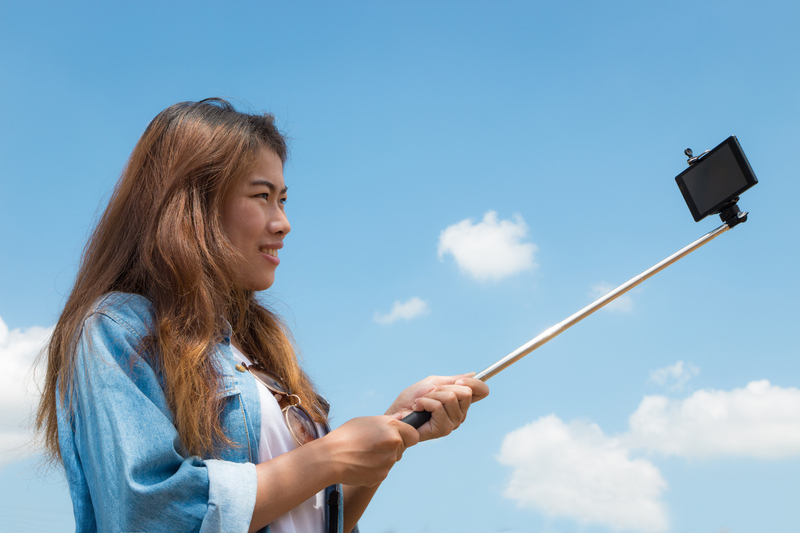 Way to take a stand against the selfie stick—an abomination. In a world where we are so self-centred, snapping images of our daily features, our meals, and our mundane everyday tasks, it’s about time we sever the need to turn all the attention on us. Music events like Coachella and Lollapalooza are the settings for memories (at least, you should try to limit your alcohol consumption so you can remember it). They’re grand spectacles, but they’re also events you have to share with thousands of other people. The concerts are not just for you, even though you’ve paid to attend and participate. Perhaps selfie sticks have gotten a bad rap for being self-indulgent and the people using them are often seen as being inconsiderate. However, I believe the main problem with selfie sticks is the cultural acceptance of them. Many of us have accepted the fact that if you want to take a good picture of yourself, an extending stick with a little grip at the end is the apt tool to do it. First of all, you don’t need a good picture of yourself at a music festival or anything else. What good does a picture of your face and a blurry background do? If you want to take pictures, capture candid moments, not contrived compositions. If you want a group picture, invite someone to help you take it. Most people are eager to help you capture a genuine moment between friends. More often than not it turns out better too. If you want a true memory of the event, you shouldn’t be taking pictures of yourself, you should be focussing the camera the other way, capturing your surroundings and the people around you. Or better yet, put the camera away for a bit and just savour the moment. Admit it, it’s already bad enough that so many people are holding cameras and smartphones above their heads to record concert performances. There is no way to stop that. We have already sunk too deep into that realm to reverse the habit. But there is still time to keep selfie sticks out of our cultural norm. We don’t have to be slaves to our own narcissism. It’s time we use forward-facing products to enhance our experiences, not the kind that fish for compliments and are designed for bragging rights.